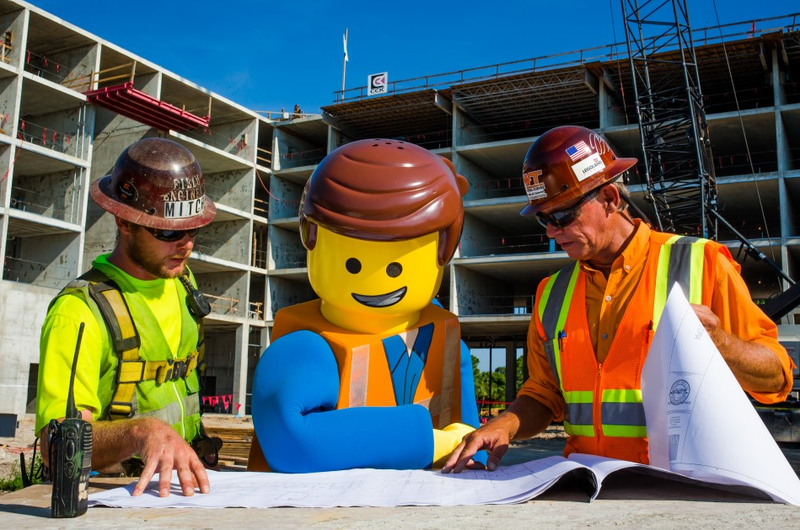 Home Attractions 2019 Legoland Florida Construction Update! Check out what’s new at the Legoland Florida! We get to see some of the construction progress for the all new Pirate Island Hotel! It’s not much at the moment but I’m excited to see how it looks when it’s done. We head into the park where we take a look at what will be the Lego Movie World area. It’s looking like it’s gonna be awesome!! I’m excited to see how the flying theater screen ride turns out. There will be other rides in the area and other experiences in the area as well that all sound like they’ll be pretty fun too. The taco restaurant is something I’m looking forward to as well as the new Chicken place (that’s in a different area of the park but it’s also new). We take a look at the wait times around the park and it was pretty quiet this day.